Hey there FPS fans! Having fun shooting? What? You are done already with the latest FPS titles to date? Have no clue which shooter to play next? Well, you might have to wait for another month and a half, as Homefront: The Revolution, the second title in the FPS series of the same name, will be out in the stores. 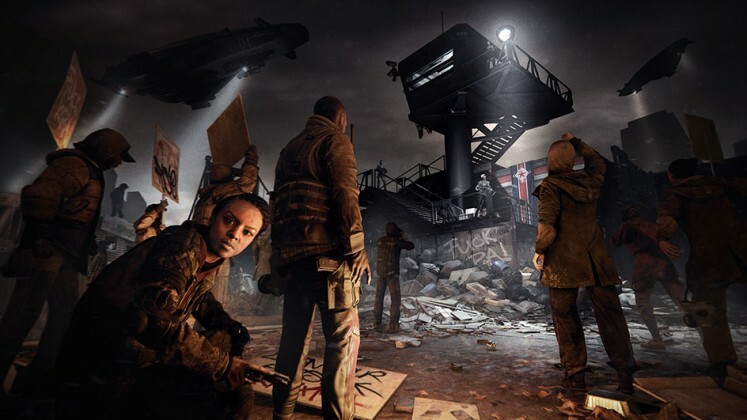 If you probably have already played Homefront, then you definitely must be aware about it’s story and gameplay elements as well. If not, then don’t worry, the sequel has been completely revamped and rather converted into a fast-paced open world fps. Sounds cool isn’t it? Know more about this game, as we discuss in details about the The Revolution developed by Dambuster Studios and published by Deep Silver. 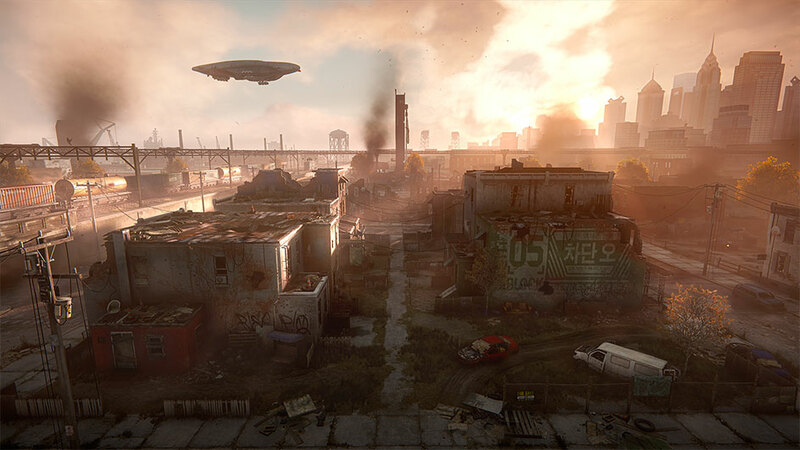 The game is set in 2029, two years after the events of Homefront and four years after the invasion of the Great Korean Republic (North Korea combined with South Korea) in the United States. In the prequel, the KPA (Korean Republic) forces lose control of the western states in the country after being defeated at the Battle of San Francisco. However, they follow up to infiltrate and capture the Eastern States instead, thus making, Philadelphia as their operating headquarters. As a result, a resistance movement led by Dana has been initiated to drive away the KPA forces who are tormenting the life of civilians across the city. 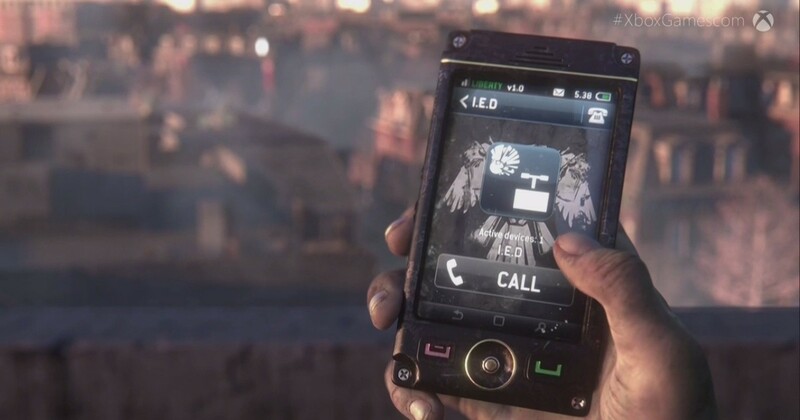 You will play as ‘Ethan’, a young member of the resistance team, in the process of reclaiming the city of Philadelphia. Open-world FPS? Wait! Doesn’t that sound familiar to you? 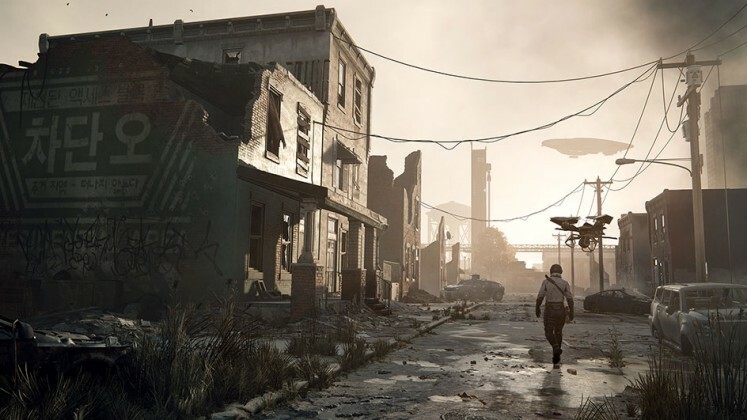 It may sound rather like Far Cry, but Homefront: The Revolution, is rather more like a futuristic sc-fi open world game that differentiates the it from other similar titles and hence, makes itself ‘unique’ in its own way. Imagine, yourself having the freedom to do whatever you want in a city invaded by enemy forces. Well, it sounds both scary as well as cool at the same time. The map of Philadelphia has been divided into three districts namely- Yellow Zone, Red Zone and Green Zone. The Yellow Zone constitutes the slum/ghettos of the city where most of the civilian life is concentrated with frequent KPA patrols making it difficult for resistance forces to navigate. Life is also difficult in this area with congested tent like houses and scarcity in food, water and electricity supply. 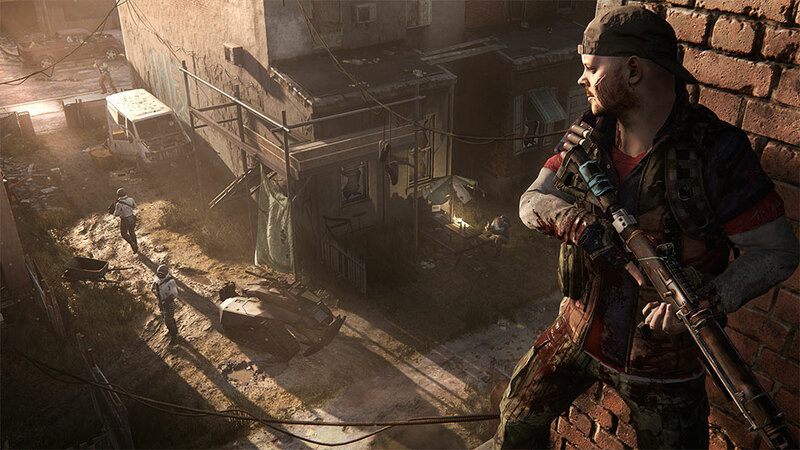 The Red Zone is a war-ravaged forbidden area where the resistance troops mainly operate. However, the very same district is heavily watched by KPA forces who will directly shoot on sight if they find anyone hanging around there. The Green Zone is the central part of the city that serves as the base for KPA forces. Hence, the district is highly secured with heavily fortified KPA stronghold and staff quarters. Resources like water, electricity and food can be found in abundance in this zone. For your comfort, you can use certain vehicles like bikes to navigate throughout the city. Building your resistance would be very crucial for strengthening your presence in the entire city. Hence, you would need more recruits to join your cause, so that the KPA forces would be heavily outnumbered in the end. Well, recruitment alone won’t solve the problem. 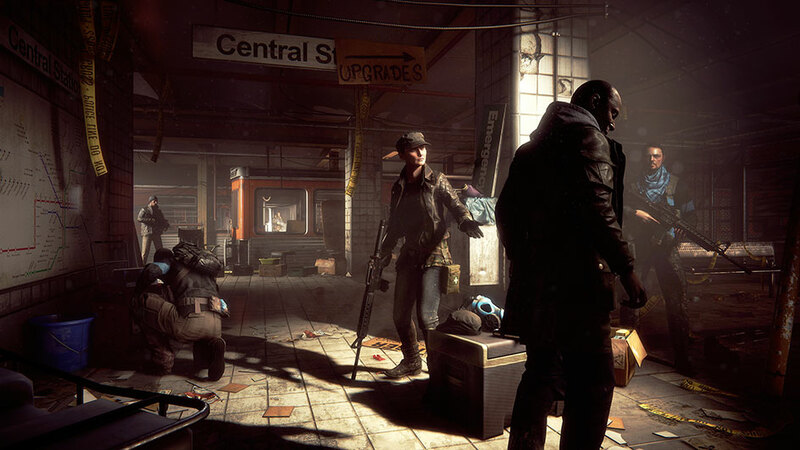 You would need to capture enemy strongholds, hack into enemy comm towers, seize enemy arsenals and build more safe-houses to fuel up your movement and help the ‘Resistance’ in reclaiming the city of Philadelphia. A smart phone in a vast map definitely comes in handy, and Homefront: The Revolution does provide you the luxury of that. With the help of smartphone, you can mark waypoints, hack enemy data-centres, scan opposition areas and take photographs to help you in making effective plans for infiltrating into enemy bases. The remote control car would definitely come in handy. Not only can you use it as a drone but also as an explosive to ambush targets. Well going completely head-on against the enemy wouldn’t be a viable option. 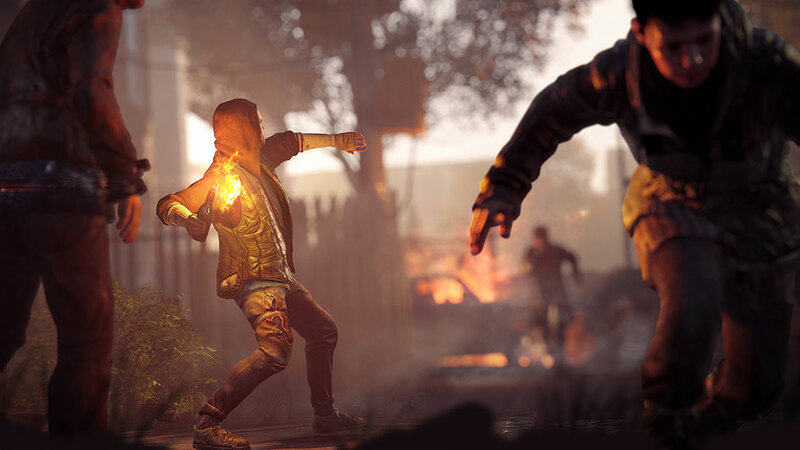 Hence, the game offers a plenty of guerilla tactics to ambush the enemy. You can use the environment like dropping explosive barrels on unaware enemy troops as well as vehicles, or use certain cool gadgets like the RC car to your own advantage that we have already mentioned. What’s more is that you can’t use the weapons of the enemy forces as they are locked and will only accept the enemy’s biometric signatures. Hence, you will have to rely on salvaging raw materials as well as ammunition for enhancing your Guerilla toolkit. You may watch the trailer below to know about guerilla tactics in-depth. Buahh!!! Watch out for enemy drones and gunships! 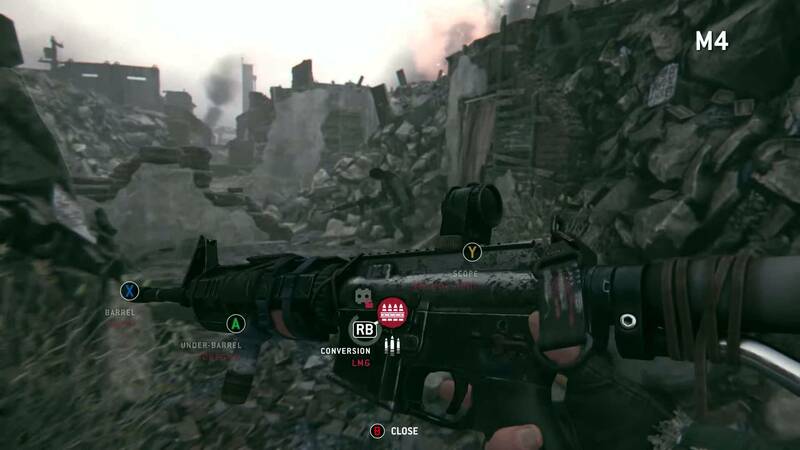 Weapon customizability in Homefront: The Revolution, is something marvelous as you will be able to customize your gun anytime you want. In other words, you can change the scope of you gun, add grip, flashlight and do a lot more in real time without repeatedly modifying weapons at your arsenal. And yes, you do get the privilege to build weapons in your own arsenal which makes the weapon crafting system damn exciting! Like for example, you can revamp and create a flame-throwing shotgun or transform a normal rifle into a light machine gun. You also have the privilege to access four-player co-op missions that deviate from the main campaign with separate perks and achievements. 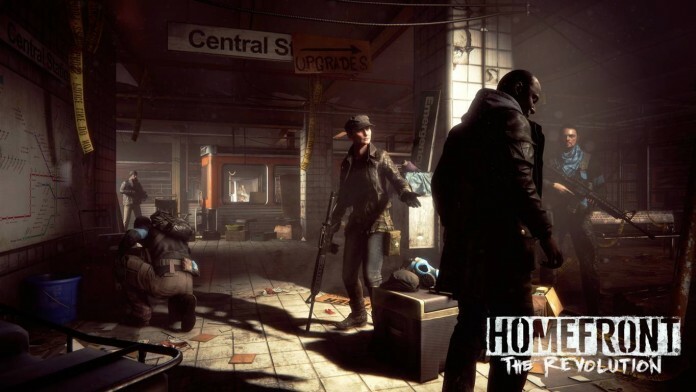 It’s a very good strategy implemented by the devs to keep you busy in the world of Homefront throughout the game. In the co-op mode you can build your own character in a very dynamic way and play with your friends whenever you like. The game will be out for Xbox One, PS4, Windows, Mac and Linux by May 17th. Stay tuned for more updates!